Hello RTV fans, family, and virtual tour company owners! Happy Holidays to you all! We’re very excited about two new RPM marketing pieces that we’ve worked diligently on over the last few weeks. We think you’ll love the professional look and feel as well as the message they have on them. These pieces are 95% done for you and ready for you to get your marketing on. The first piece is a very nice 6 x 4 holiday postcard that you can use just in time for the holiday season. 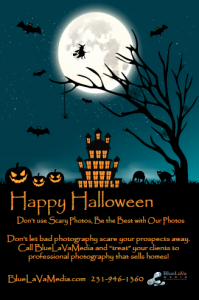 This double sided postcard is ready for you and all images are royalty free courtesy of team BlueLaVaMedia. We encourage you to use your own images if you like and of course you’ll need Photoshop to edit the files so you can customize with your personal virtual tour company information, logo, images or other. 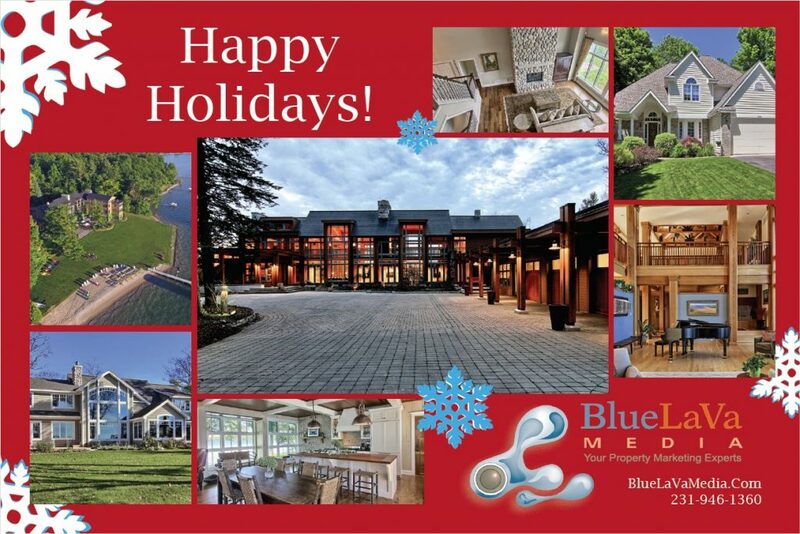 Since 2007 BlueLaVaMedia has sent out holiday cards to our entire customer base. It’s something that you should do too if you’re a good marketer looking for continued success. Our second piece this month is none other than a Zillow Certified Photographer piece. 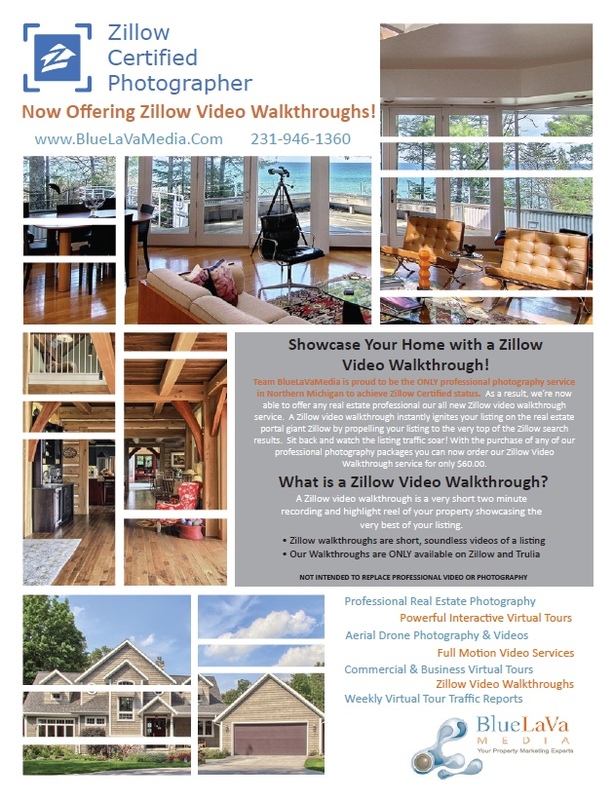 It’s a very attractive looking double sided flyer compiled nicely with royalty free images for you to use and we’ve taken Zillow’s power point presentation and added most of the agent benefits to this piece. We think you’ll love the look and feel as well as the message. This piece is also done using Photoshop and you’ll need just a few minutes of your time to customize before you send to print. For those of you that are not yet Zillow Certified please feel free to reach out to RTV directly and we’ll point you in the right direction if you qualify for the program. Happy Holidays everyone! To snag these two new pieces please login to your www.RockPointeMarketing.com account today. Happy marketing team. Who better to learn from than someone who is in the trenches every day and has a proven track record of success? Charlotte Snyder of 406 Productions is just that person. In Social Realty 14, Charlotte joined Jay to discuss how she has become a very successful virtual tour provider while at the same time being able to charge the highest prices her in her small market. Charlotte’s combination of social media expertise, photography prowess, and marketing instincts has allowed her to offer services and value that set her apart from the competition. She opens up her book of tricks and shares many of her techniques to help other photographers grow their businesses and gain market share. If you have ever wondered exactly how you should be using Facebook, what good is email marketing, or what other services you could be offering this webinar is for you. Social Realty 14 is now live and available to all RockPointe Marketing paid subscribers. RockPointe Marketing is a great resource of information on the latest photography gadgets, marketing techniques, customizable marketing materials and much more. 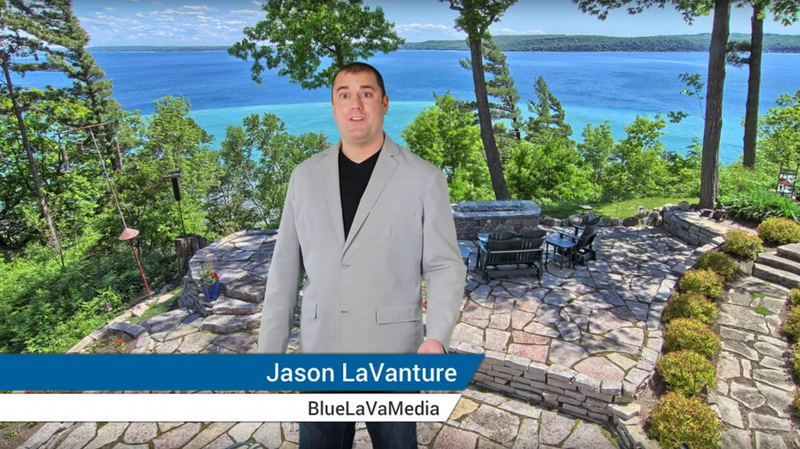 If you are just starting your photography business, have experienced a plateau, or simply want to grow your virtual tour business a Rockpointe Marketing membership is for you. If you don’t have a Rockpointe Marketing membership we hope you will consider joining. If you have any subjects you want to learn more about and would like to suggest a webinar please email jstring@realtourvision.com.